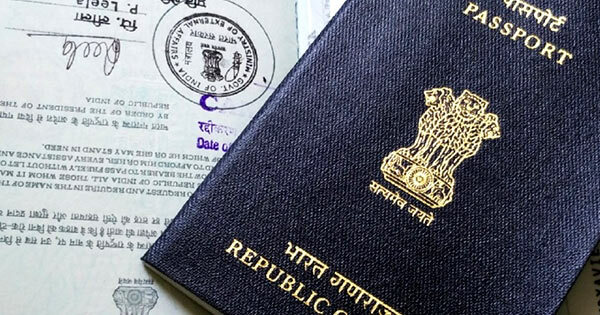 Before she was caught in March for allegedly aiding four Sri Lankan nationals to illegally travel to the UK with forged Indian passports, a British woman also helped six other Sri Lankans make the journey, New Indian express reports. The Sahar police have identified British national Julie Ann Warner and Sri Lankan agent Rayappen Thevakumaran (52), who was arrested at Chennai airport on May 4, as the main conspirators in the racket to send Sri Lankans to UK using forged Indian passports. Another Sri Lankan travel agent Mahamuni Logorajan and an Indian agent Rajan, both currently absconding, are also allegedly involved in the racket. After Chennai immigration officers handed over Thevakumaran to the Sahar police on May 5, the latter have claimed that between January and February this year, six Sri Lankan nationals travelled to London from Mumbai’s Chhatrapati Shivaji International Airport. According to the Sahar police, the accused facilitated the illegal travel of Sri Lankan nationals Velummylum Subaharan, Vadivelu Sivarpalingam and Arunthavale Sivathas to London on February 11, 2017. In documents submitted by the police to the Andheri court last week while seeking Thevakumaran’s custody, the police said that on February 26, 2017, three others — Thangavadivel Partheepan, Krishnamoorthy Sanjon and Annalingam Sivakumar — also made the trip to London.